Naïm Amor is a French born, Parisian musician who moved to Tucson, Arizona in 1997 where he lives with his family. Then, as part of the “experimental avant pop” Amor Belhom Duo with drummer Thomas Belhom, he met and recorded with Joey Burns and John Convertino of the band Calexico. 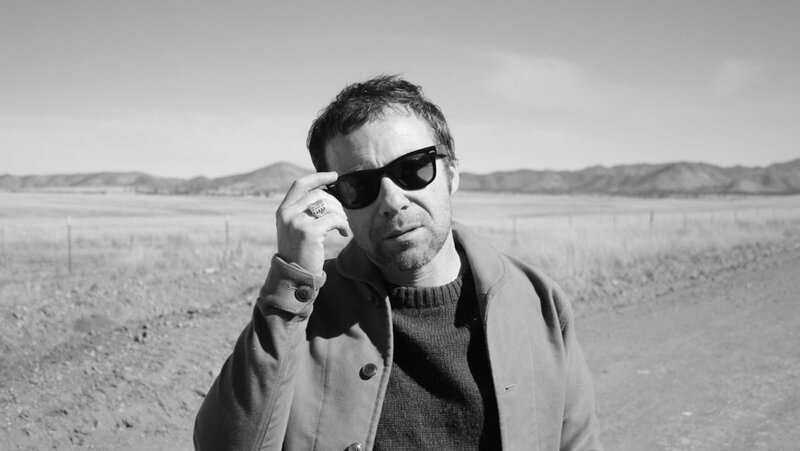 In 2005 he finished his first record ‘Sanguine’, an album produced by Joey Burns of Calexico. His next album “Dansons” was released in May 2012 on British indi-label Vacilando ’68 and Sweet Dreams Press in Japan. Beyond recording albums and performing, Naïm also developed “side projects” that resulted in four albums of instrumental music entitled ‘Soundtracks’. The first one came out in 2000, a Volume II was released in 2004, a Volume III came out in 2009 and the Volume IV in 2011. During 2013 Naïm was ready to record a new album and went into the studio to create this current music project, which is a combination of electric guitar, string ensemble and vocals, entitled ‘HEAR THE WALLS’. Naïm’s latest album is a collaboration with John Convertino (Calexico) called “THE WESTERN SUITE AND SIESTA SONGS” released in November 2016. Naïm also composes film/short film soundtracks between recording his albums. He completed the score for the PBS documentary film “Precious Knowledge – which has won two awards at the San Diego and Los Angeles Latino Film Festival. The film was screened in various festivals including the New York HBO Latino Film Festival, And aired nationwide on PBS in May 2012.